Each year, after Labor Day, tourists go home, and Las Vegas locals start to settle in. Often, they take a last minute trip to Lake Tahoe and maybe stop at the National Forest along the way. Be careful. Harvesting pine nuts can get a person in jail. There’s a right way and wrong way to do it. Pi? ?n, properly pronounced “pin-yon,” are common, lesser known segments of the pine genus which also produce tasty seeds or ‘nuts.’ Of 100 known varieties of genuine pines, just a handful produce nuts with a pleasing flavor. Pine nut types from New Mexico are called Pinon by law and come individually from “pinus edulis.” The taste is different from Nevada and is hard to harvest, resulting in a higher cost. 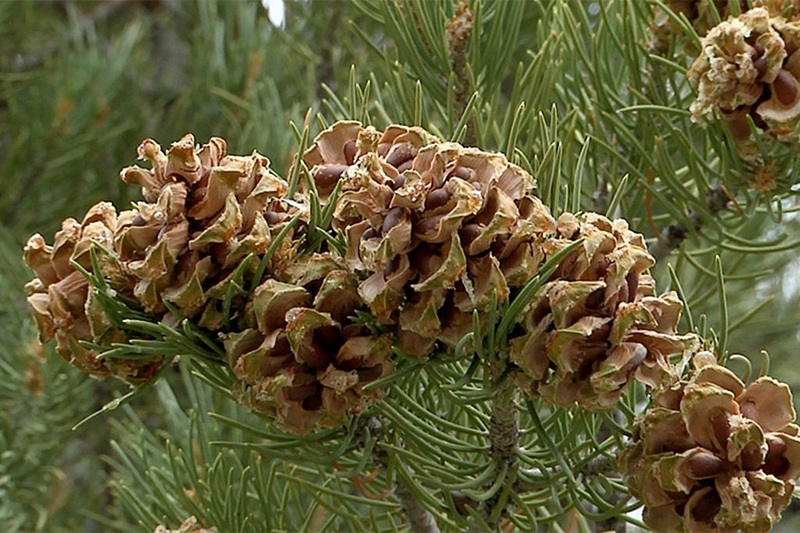 Two-needled pines which grow wild in the high desert regions of Colorado, New Mexico, Arizona, and Utah, should not be confounded with the “single needle” pine from Nevada. Why Is It Illegal To Harvest Them? Supply and preservation of the forest and land are the reasons it can be illegal to harvest pine nuts. The pine nut harvest season varies. Crop quality and seasonal weather conditions are factors, but the season is typically September to late October. There are two types of pine nut harvesting. Commercial use and personal use. Commercial harvesting is for anyone intending to sell their pine nut harvest — or harvesting large amounts for personal use. Personal consumption is collecting relatively small quantities and not meant for sale. Individuals and families can harvest up to 25 pounds per season/per household without a permit. This provision applies to Nevada BLM and Humboldt-Toiyabe National Forests and is meant to ensure a sustainable amount of harvest as well as a protection for natural resources. Even though a permit is not required, individuals and families should stop by the local BLM or Forest Service office to gather harvesting information which includes maps of crops areas, closure information, areas to avoid and fire restrictions. Harvesting for personal use is permitted anywhere pine trees can be found. The general public, as well as Tribal members, are authorized to collect for personal use and specific questions can be directed to the Lead Forester, 775-885-6021. Nevada BLM and National Forest law enforcement will pursue all federal violations. 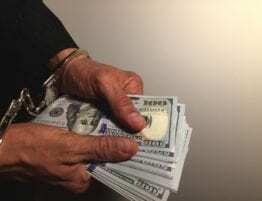 Violators can be punished by a $5,000 fine, six months in jail or both — per violation. Further charges may apply if resources are damaged as a result of illegal activity. 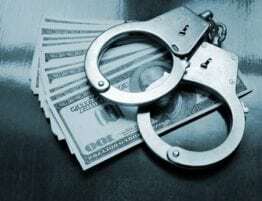 As jurisdictions are working to end secured money bail arguments are beginning over their replacement…. 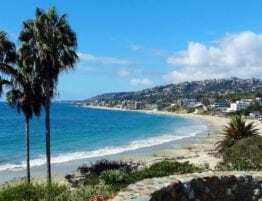 A bail bondsman is a good friend when a person is arrested and faces the prospect of spending months behind bars while waiting for a court date. What happens when the guardians of freedom are themselves in legal jeopardy? 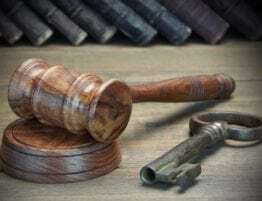 Giving the accused the chance to keep working, or find jobs, moves the justice system closer to desperately needed reform, protects the rights of the accused and saves taxpayer money. 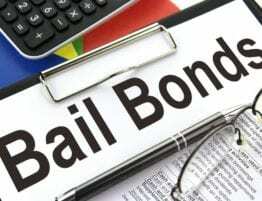 “Bail bonding” is a subject where many people believe they are experts. Just because someone has “been there, done that” doesn’t mean they are an authority on the often arcane rules. Take this mini-course and be prepared should you be sent to jail while awaiting trial. 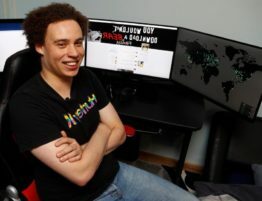 Marcus Hutchins, a disgraced ethical hacker from the UK, was detained in Las Vegas and now allowed to post $30k bail pending his trial. Nevada recognizes two types of weapons charges: felony and misdemeanor. A weapons charge usually comes out of different actions. Felons are not entitled to own firearms and doing so is a felony. 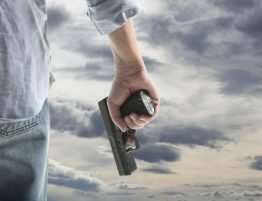 Carrying a concealed weapon without a license is a felony as well, and gun charges might also serve to enhance co-occurring crimes.